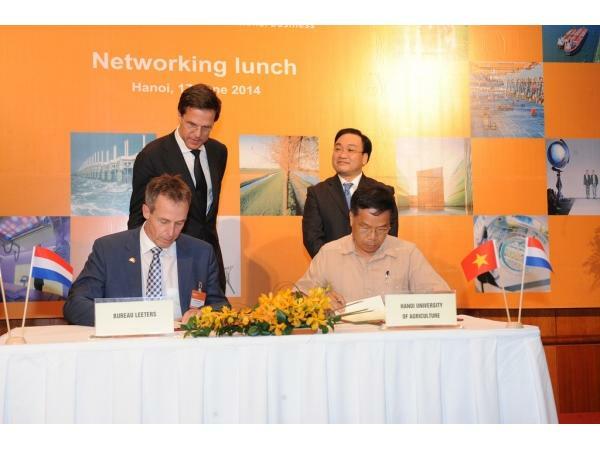 Bureau Leeters takes part in several clusters of Dutch knowledge partners and technical suppliers, working on acceleration of the development of modern cultivation and postharvest practices in the horticultural sector in Vietnam. The focus of Bureau Leeters, together with amongst others HAS University, Vietnamese Agricultural Universities and Fresh Studio, is on practical knowledge development. 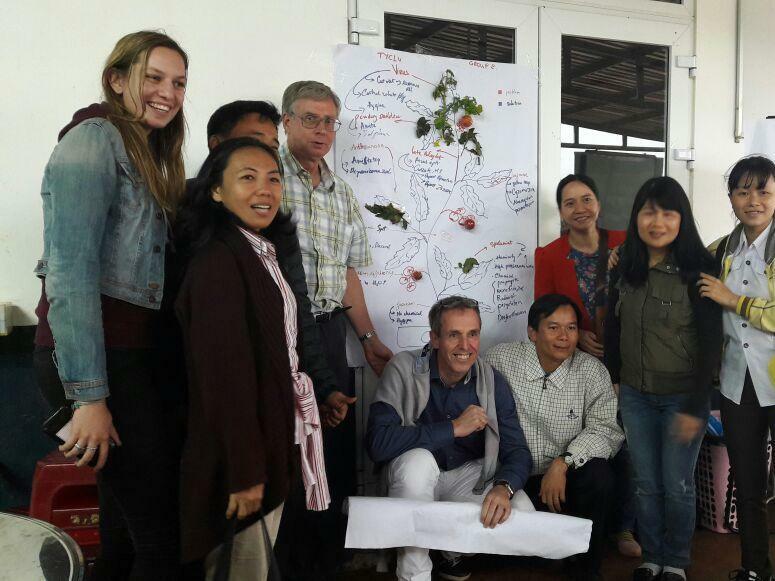 The initial project 'Horti Dalat' (2014-2016) was part of a private public partnership under the Transition Facility for Vietnam, provided and managed by the Netherlands Enterprise Agency (RVO) of the Dutch government. The main themes of this project were 'access to technology', 'access to knowledge' and 'access to finance'. The follow-up project (2015-2017) realized the establishment of 'The Fresh Academy', a practical training institution that supports the industry in adapting new technologies and practices. 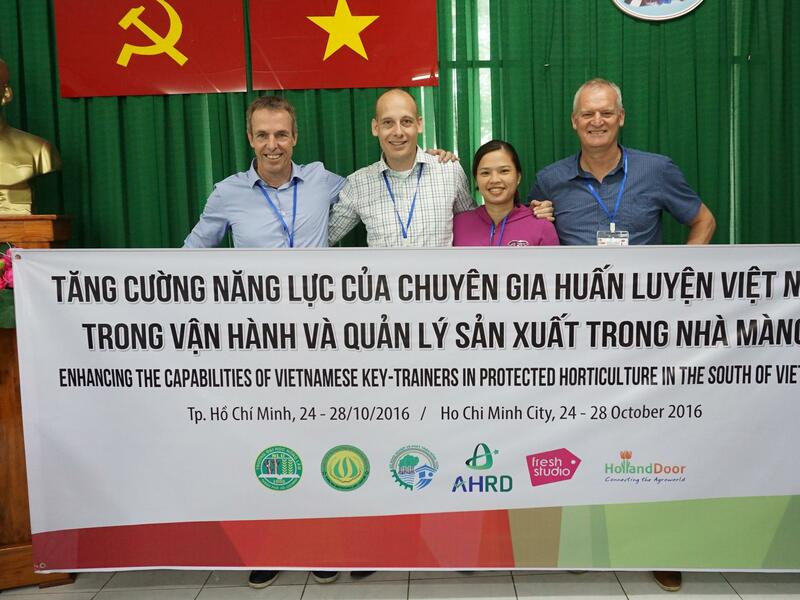 In cooperation with Dutch knowledge providers Jos Leeters conducted a 10-day training 'Enhancing the capabilities of Vietnamese key-trainers in protected cultivation in the south of Vietnam' (2017) in the Agricultural High Tech Park in Cu Chi, HCMC, supported by the Dutch donor Nuffic.